State line Rd to Lakeview Dr. Property on the L. Sign on. 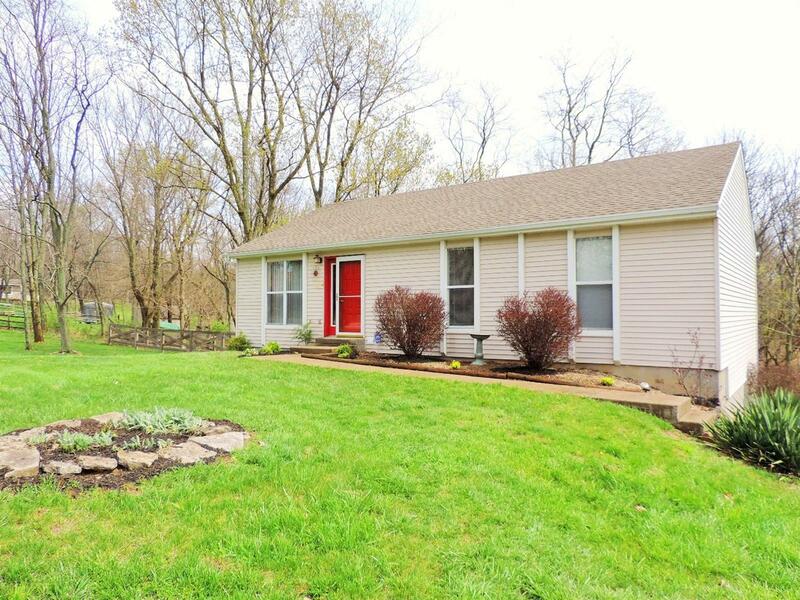 Updated 3 BR/2.5 BA ranch on 2 lots w/walkout finished LL. Newer roof, ceramic flooring, SS appliances. Washer/dryer & insulated garage doors. Updated BAs. OS garage for extra storage. Private fenced back yard & close to pool, tennis crts, beach & Marina. 1 yr home warranty. Move in condition. NOTE: This property was sold on 6/9/2016 and is no longer available. The details listed below are believed accurate to the date of the sale and are subject to change.